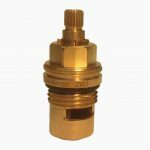 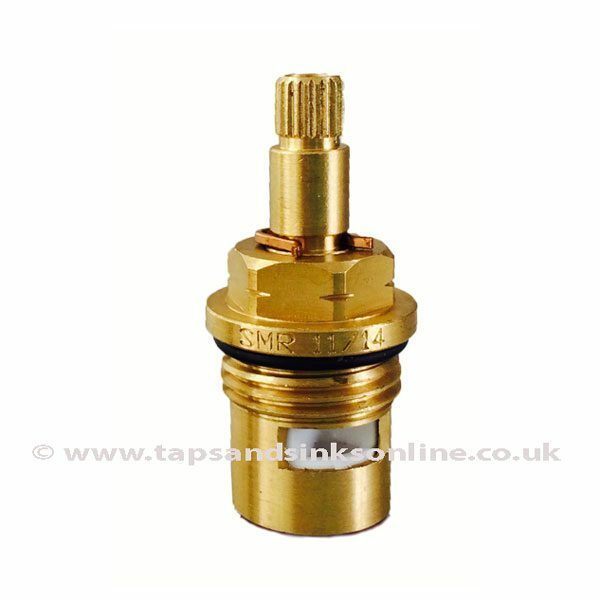 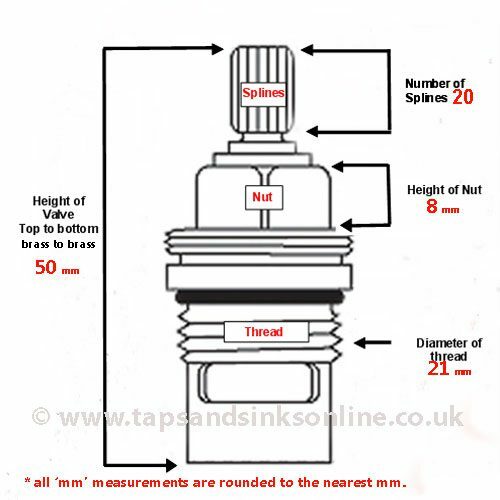 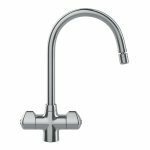 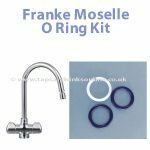 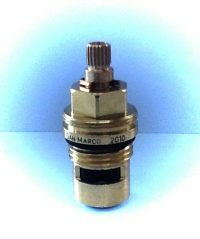 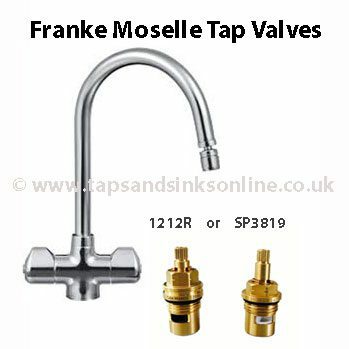 Franke Moselle Tap Valve for the Cold Water side or Hot Water side of your Kitchen Tap. 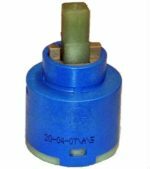 The manufacturers have recently changed from 1212R valve (133.0440.351 and 133.0440.352) to SP3819 valve (133.0358.056 and 133.0358.056). 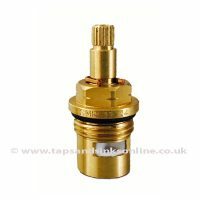 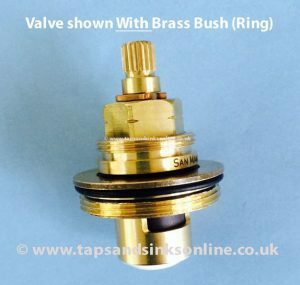 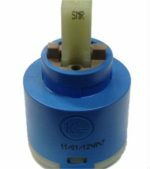 See below for more information BEFORE ordering this Valve.